It is our pleasure to introduce you to Siearra Briggs! 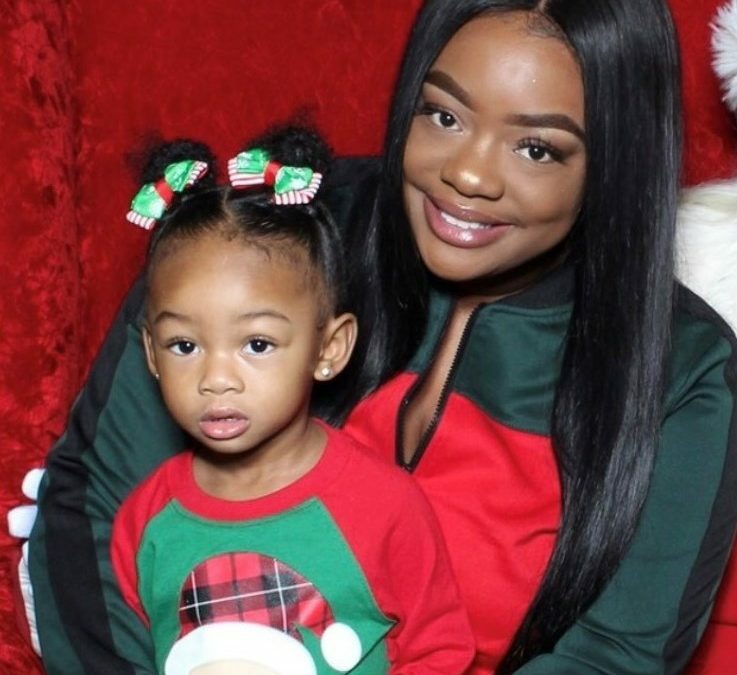 Siearra is an amazing, outgoing, hardworking 28 year old mother to a beautiful 2 year old daughter. She was born and raised in Huntsville and outside of a short period of time living with her mother and five siblings in Livingston, AL, she has spent most of her life right here in Madison County. When Siearra’s childhood home (in Livingston, AL) burned down, she returned to Huntsville to start over. Although she currently works for Huntsville Hospital (Environmental Services Department), she has so many dreams, including becoming a make-up artist. However, being a home owner has become one of her BIGGEST dreams. The aspirations she has for her daughter and for herself, push her forward every day. We here at Habitat for Humanity know are delighted to help Siearra achieve this dream! We are confident that Siearra’s efforts to receive her Habitat home, will ensure that her little girl will not only start on the right track, but she will stay on the right track. We’re so proud of you Siearra and can’t wait for the day when you and your sweet baby girl move into your new Habitat home!